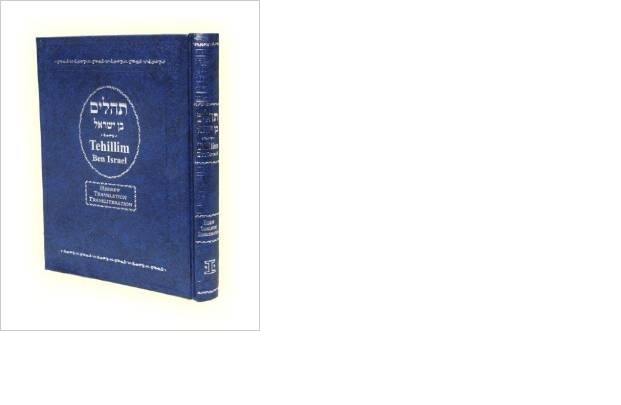 "The idea for this came to my heart and mind upon seeing the beautiful Hebrew–English transliterated as well as translated Ben Israel Tehillim. I was amazed at the ease with which American Jews unfamiliar with Hebrew were able to pronounce text as if said by native Hebrew speakers. Due to the necessity of today’s generation we have created many books that are trilingual (Hebrew, English and Russian). 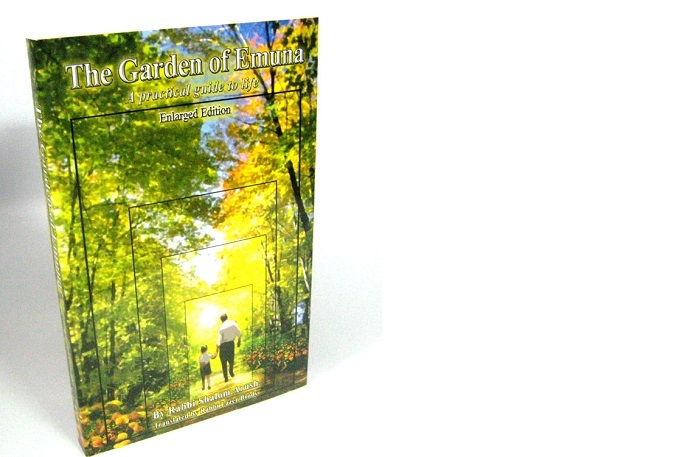 Our goal is to have three generations (grandfather, son and grandson) use the same book. The Talmud teaches us if there are three consecutive generations of Torah scholars then the Torah always finds an ability to make a home for itself in that family. There are two tiers of readers – those who do not know how to read like a professional Torah reader, and those who are able to read with proper phonetic pronunciation. With these books transliterated, one should be able to come close to the second level without knowing a single word of Hebrew. Correct pronunciation is assured by the use of a unique phonetic spelling system that was developed exclusively for this pamphlet. This system draws on an accurately vowelized Hebrew text of our books, provided by Rabbi Yossef Hayim Mizrahi, to whom I am very grateful. May G-d protect him and give him the strength to continue in his work. This project came to fruition with the generous advice and continuous support of big Torah scholars, good friends, family, rabbis and students. Our mission was to compile the best transliterated books of its kind. The text was developed in a way to produce a rhythmic flow, while allowing the reader to pronounce each letter, word, and vowel with great ease. The most exciting part of this pamphlet is that people with limited Hebrew knowledge will be able to sound like native Hebrew speakers with minimal effort. I would like to thank G-d with all my heart for the merit and the privilege to make these holy books accessible to those who cannot read Hebrew yet. I pray to Hashem that people will use this pamphlet with the right intention and say the words correctly. I plead that these books will bring the nation of Israel closer to G-d.
We should all have the merit to see the Moshiach soon and in our days. Amen!"